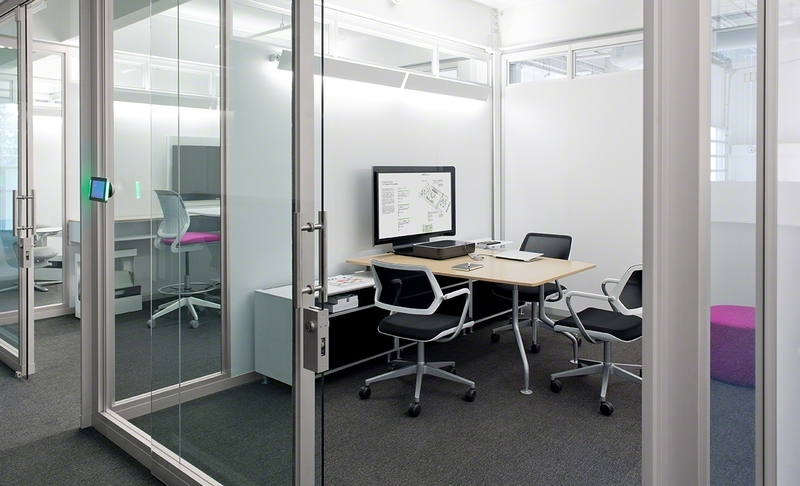 Bring the media:scape experience to small enclaves, private offices or open plan team spaces, by simply placing media:scape mini on virtually any surface. With the 4 PUCKs in the media well, everyone at the table has equal access to share critical information. Optimized for small teams of 2–4 to collaborate without interruption, media:scape mini is always available. No cables to pass, remotes to lose or software to install. Plug media:scape mini into a standard three-prong outlet to bring power to the monitor and the 4 power outlets inside the media well. Simply connect the “puck” to your device, tap the monitor icon on the puck and share your content on screen! All you need is a power outlet. We will deliver the mini, set it up and it is yours for a week, no strings attached! All we ask for is some feedback. Fill out the form below and we will contact you shortly to schedule your test-drive.